description = "GoRails is a series of screencasts and guides for all aspects of Ruby on Rails. 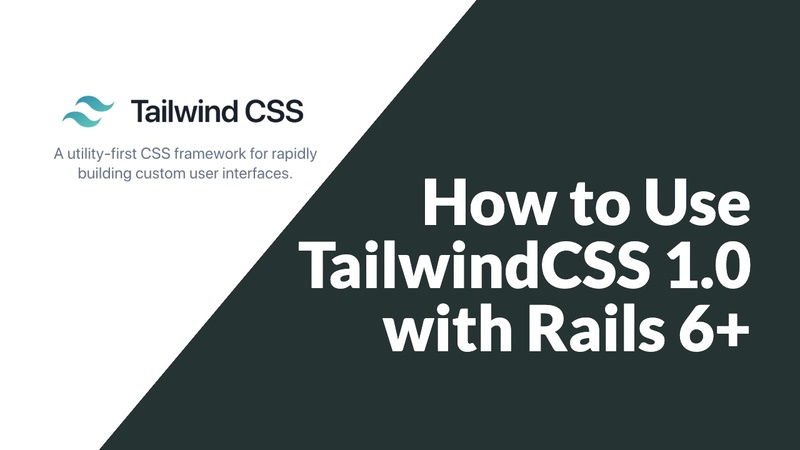 Learn how to setup your machine, build a Rails application, and deploy it to a server." keywords    = "rails, ruby on rails, screencasts, programming, refactoring, coding"